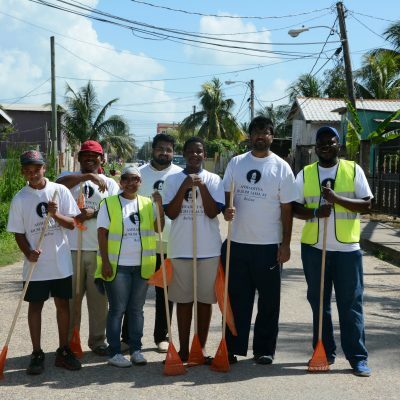 The Ahmadiyya Muslim Jama‘at Belize has been established in Belize since November 2013. The Ahmadiyya Basketball League is now in its 5th season. 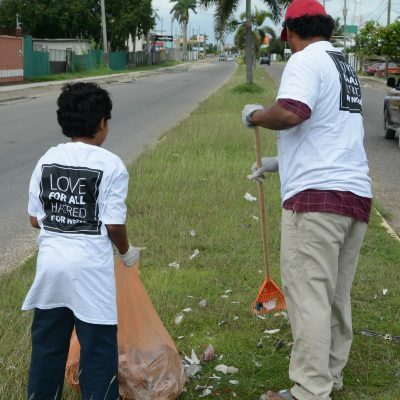 Games are played on Sundays @ SJC Belize City. 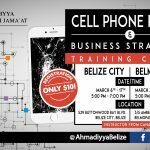 Cell phone Repair Course. We are offering this course again because of the high demand. The instructor is especially coming from Canada to teach. Register quick as seats are being occupied. Contact us and visit our Facebook page for more details. 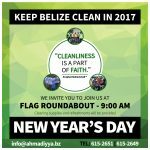 On January 1st, 2017, we held a clean-up day in Belize City. 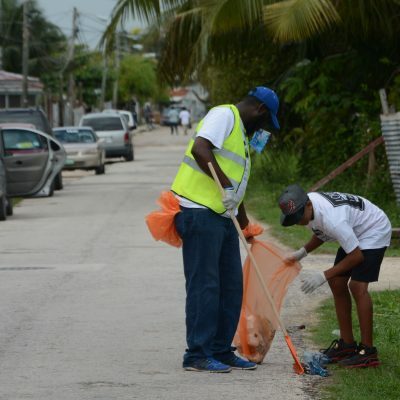 This was done with the collaboration of the Ministry of Education and Municipal Government of Belize City. 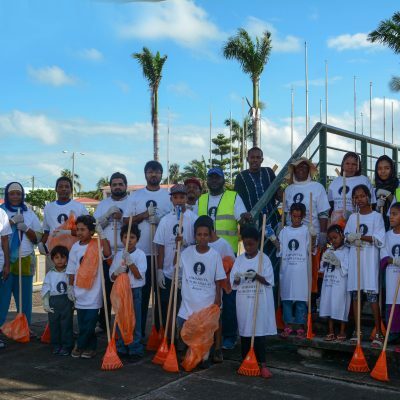 Through this project we were able to clean a portion of the Northern Highway and all of Antelope Street.